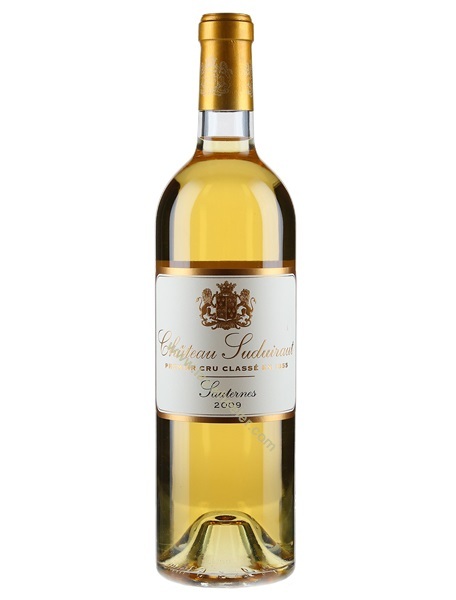 2013 is a great vintage for Sauternes and the team at Suduiraut have produced a stunner. With spicy, tropical aromas of melon and nectarine, the palate is luscious, infused with mandarin and citrus zest. With finely poised acidity and elegant botrytis spice, this will age well – if you can resist drinking it. Simply stunning Sauternes.